Royalty, Risk and Runways… What more could you want? A quiet summer of student sorties and the occasional TacEval (also known as an impromptu party at the house of a Squadron member) or mess function – sounds perfect! Unfortunately not quite what the squadron has had in mind over the last couple of months. 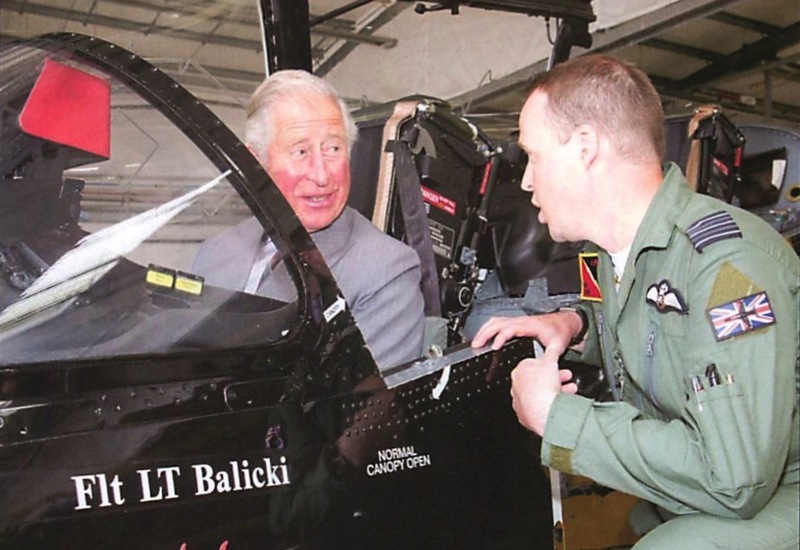 Alongside the continual work being put in looking at the potential for a new Squadron at Valley, we have switched runways and switched back again, represented the RAF at several high profile public events and welcomed HRH The Prince of Wales to visit since the last issue. A slow and enjoyable time of settling in to the new job for our illustrious leader, Wg Cdr (Direction & Guidance) Puppy Caine. Or perhaps not.